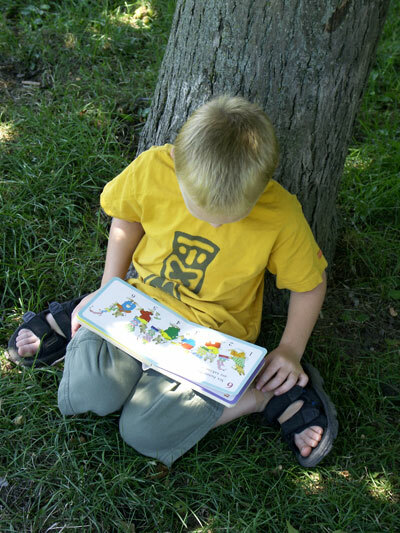 Stay informed about childhood cancer breakthroughs and stories. Sign up for our newsletter. Dr. Noll conducted a school-based study to help brain tumor survivors be more included by their peers. Photo by Sherrie Smith. Going back to school after months or years spent in treatment for childhood cancer can be difficult for any kid. But for many brain tumor survivors, it’s an even bigger challenge. Brain tumor survivors are often left with physical and mental scars from their tumor or its treatment — things like slurred speech, jerky movements, memory problems, and learning difficulties, according to Robert Noll, Ph.D., a pediatric psychologist and St. Baldrick’s Supportive Care Research Grant recipient at the University of Pittsburgh. 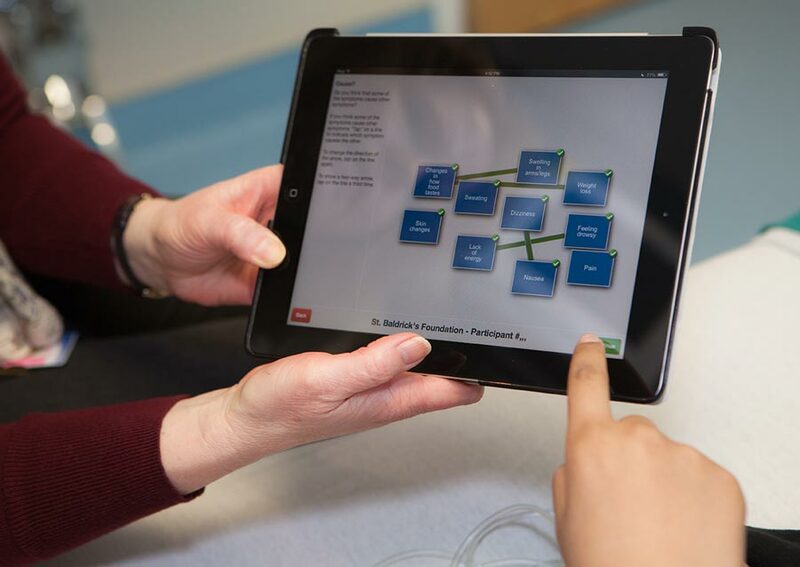 St. Baldrick’s Supportive Care Grant Recipient Dr. Lauri Linder used tablets to help adolescent and young adult patients communicate their symptoms and take hold of their childhood cancer treatment experience with both hands. Help researchers like Dr. Linder continue supporting kids with cancer. Donate today. 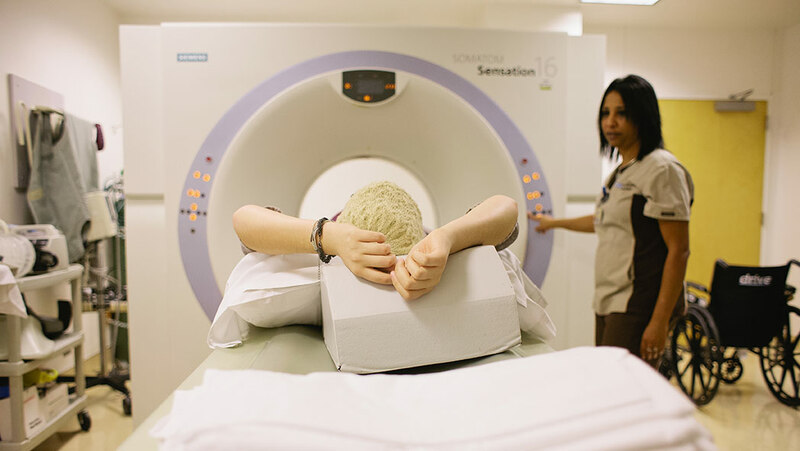 In the first study of its kind, St. Baldrick’s Supportive Care Grant Recipient Kathleen Ruccione and her team harnessed the power of the MRI to examine a harmful consequence of childhood cancer treatment — iron overload. Support researchers like Kathleen in their vital work on childhood cancer. 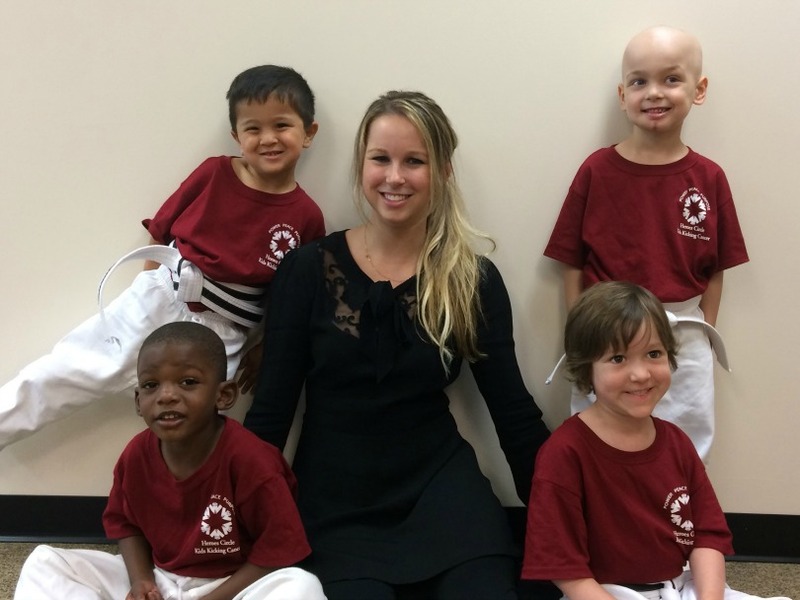 Getting an MRI is a regular part of life for many kids with cancer, like 2013 Ambassador Emily. Dr. Kathleen Ruccione used MRIs in a new and different way — to measure iron overload in cancer survivors. When kids battle cancer, blood transfusions are often a life-saving treatment. But excess iron from transfusions can settle in the liver, pancreas and heart, with harmful effects for childhood cancer survivors, especially when coupled with consequences from chemotherapy. Called iron overload, the condition presents few symptoms before the damage is done. The key is to monitor and treat kids before it takes a toll. Kathleen Ruccione, Ph.D., M.P.H., R.N., of Children’s Hospital Los Angeles, or CHLA, wants her St. Baldrick’s-funded study to encourage just that — the development of a protocol to catch iron overload early, so childhood cancer survivors can live long, healthy lives. It’s the biggest grants release of the year: the St. Baldrick’s Foundation Summer Grants. This year, the announcement is bigger than ever! Don’t miss the video where we surprise some of our researchers with the exciting news. To see the research St. Baldrick’s is funding near you, visit our Grants Search. You have made 2014 a record-breaking year. In addition to helping St. Baldrick’s break a world record for head-shaving, this year our incredible St. Baldrick’s volunteers have raised more money for childhood cancer research than ever before — an amazing feat! All of that hard work is paying off today, as we announce our annual Summer Grants. This is our biggest grant release of the year, and 2014 is a milestone for us all, as we give over $24.7 million in children’s cancer research grants — more than any year prior. There is something more exciting than barbecues, beach balls, and sprinklers in the summertime at the St. Baldrick’s Foundation. 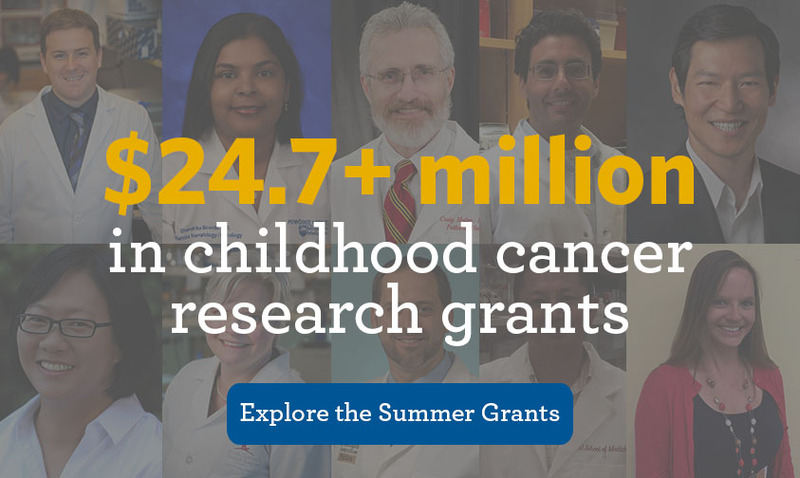 Every summer, childhood cancer research grants are awarded to the best and most-promising researchers and institutions in the world — bringing us one step closer to a cure for childhood cancers.